I also have to admit that I am not all to much a fan of the 14th of February. Not that we should share love and be happy, but I’d rather get a random bouquet of flowers during any day of the year than on Valentine’s Day. It feels kind of forced you know. 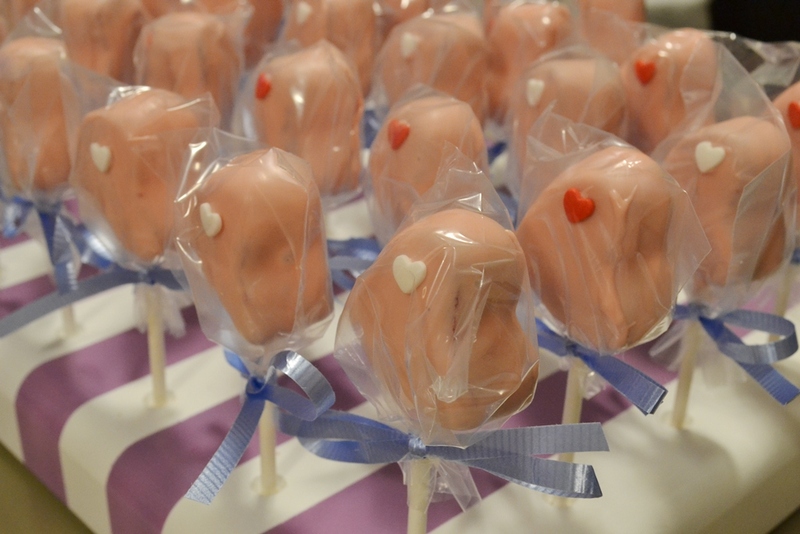 Last year I made some cute little Heart Cake Pops for a friend. Not that I look at them I notice that I really used an interesting ankle to put them on the lollipop stick. 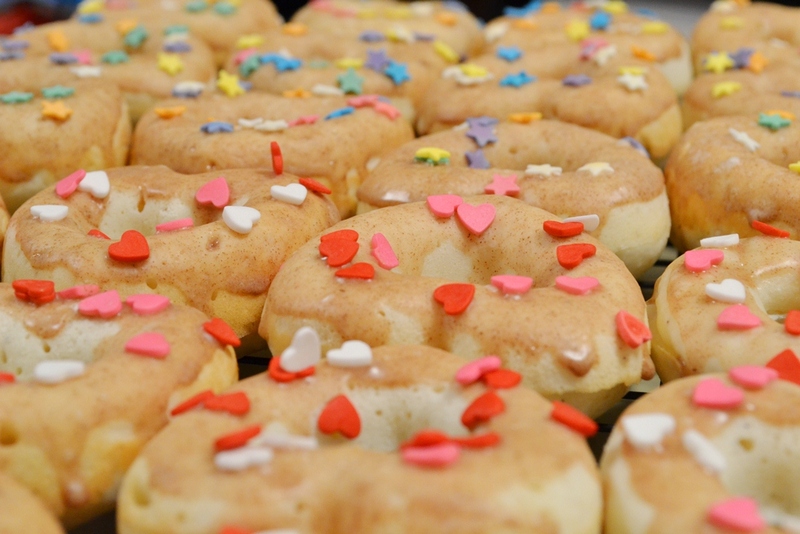 I also made Heart Shaped Doughnuts. I found the baking pan at Bulk Barn and just couldn’t resist. I was just too cute. They turned out really well, although the icing was not quite what I expected. 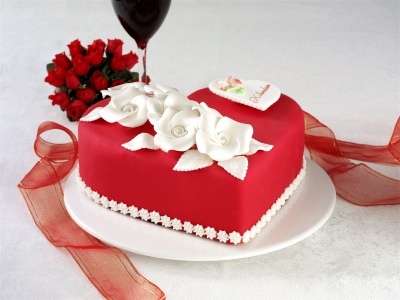 The Red Velvet Cake was made the very night of Valentine’s Day last year. As soon as my husband was out of the house I went to work and decorated the cake. 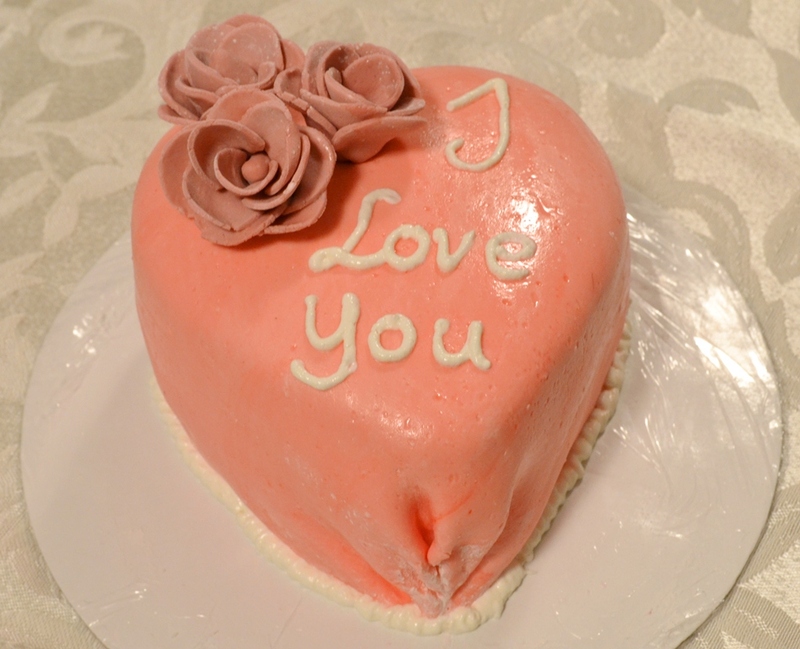 I even made the fondant myself, I admit, the colour is not the best but it was the first time ever making and colouring fondant. The cake was made the day before because I only had 3 hours until his return. 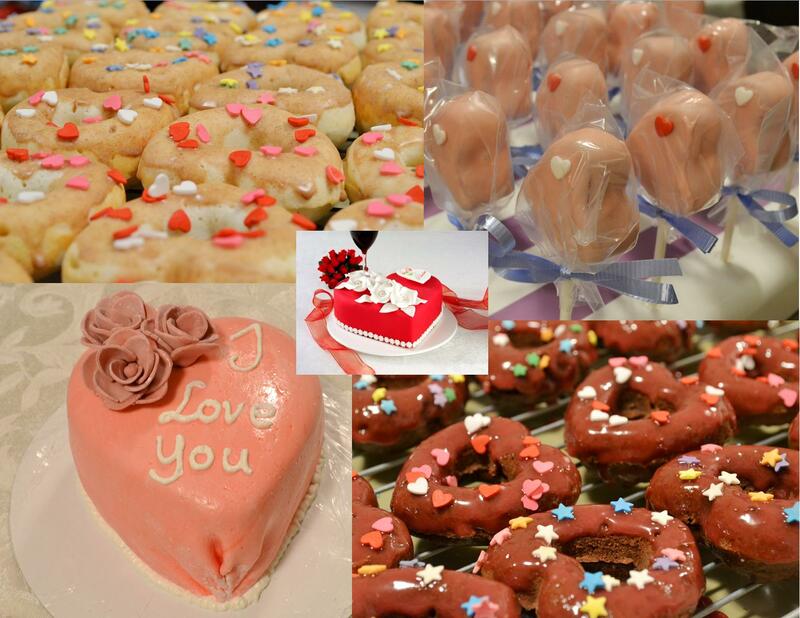 You can also make heart cakes without special pans. Melissa showed us how to do that, check the link here. I hope you have a wonderful day and Happy Baking!